Nasha drevnyaya stolica kartiny iz proshlogo moskvy. 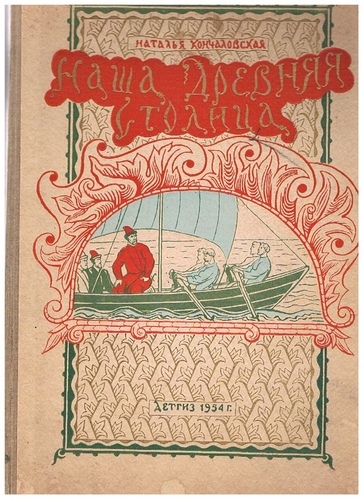 Home » Russian children's books » Nasha drevnyaya stolica kartiny iz proshlogo moskvy. 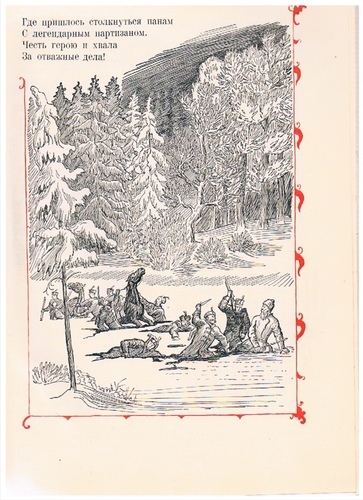 Tall quarto, cloth-backed four tone and gilt illustrated boards. 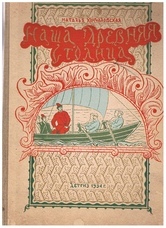 Decorated endpapers, illustrated throughout by V Favorsky et al. Very mild spotting to cover. 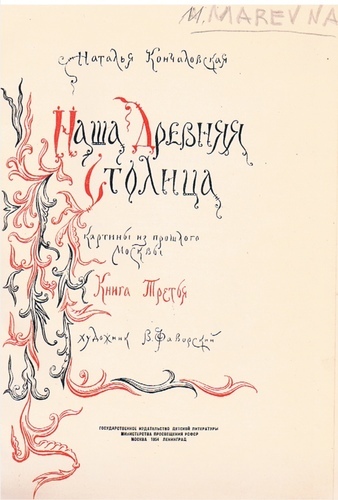 ; From the library of the artist known as 'Marevna' with her name in pencil in her hand to title page.